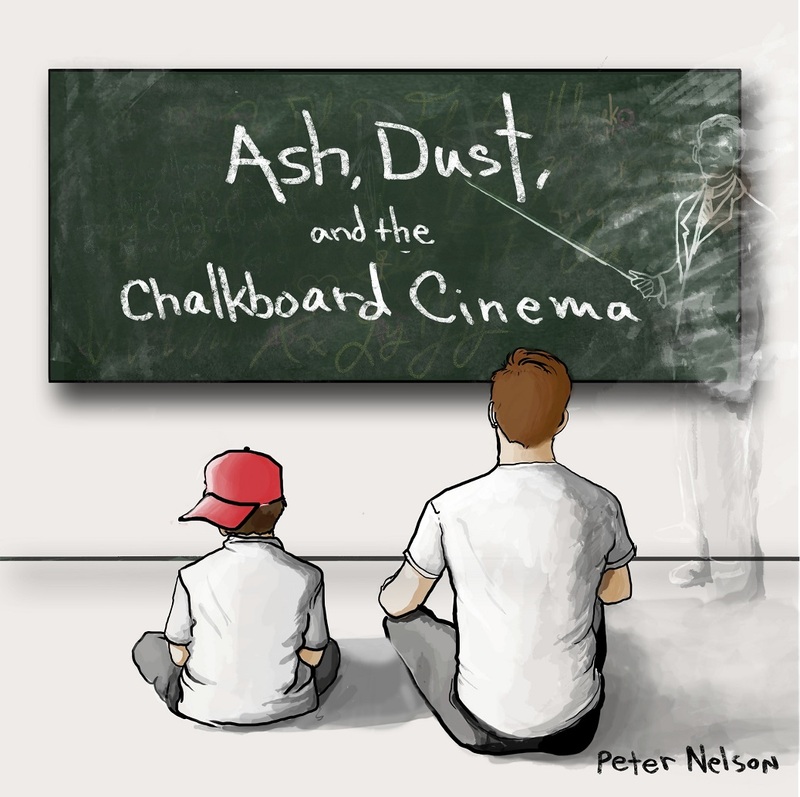 With the evocatively titled Ash, Dust, and the Chalkboard Cinema, trombonist/composer Peter Nelson retraces his five-year struggle with a debilitating condition that threatened to end his career as a musician just as it was entering its ascendancy. The album’s vivid compositions and enthralling playing draw the listener in to experience the grueling emotional journey that Nelson undertook, from the onset of mysterious symptoms through the isolating battle with physical and mental pain through the rigor of healing and the joy and revelation of recovery. Due out August 31 via Outside In Music, Ash, Dust, and the Chalkboard Cinema enlists three different ensembles to tell its compelling story, all featuring Nelson on trombone: an ethereal trio featuring vibraphonist Nikara Warren and the wordless vocals of Alexa Barchini; a hard-swinging quartet with pianist Willerm Delisfort, bassist Raviv Markovitz, and drummer Itay Morchi; and a brilliant septet supplementing the quartet with alto saxophonist Hailey Niswanger, trumpeter Josh Lawrence, and bass clarinetist Yuma Uesaka. Ash, Dust, and the Chalkboard Cinema traces each step along Nelson’s road to recovery, from the creeping onset in “It Starts Slowly (First in Your Heart)” to the confounding spiral of “Cyclical Maze (Round and Round We Go)” through the zen-like mantra “Do Nothing (If Less Is More),” a tribute to Kagarice and her life-altering teachings. “Behind Kind Eyes (Thank You)” is a meditation on the loss of a loved one, a nod to the tragedies that can occur around us while we’re struggling through our own, while “Closure is a Wasted Prayer (Release, Relax)” ends with the ambiguous acknowledgment that expecting any chapter of life to neatly draw to a conclusion is a fool’s errand. Harmony also provides the organizing principle for “Cadenza,” a brooding exploration of two fundamental cadences found in Puerto Rican traditional music, La Cadenza Jíbara (from the same Aguinaldo Viejo in the preceding movement), and La Cadenza Andaluza, which suggests tinges of Flamenco, with Andaluza referring directly to Andalucía, Spain. The latter presents an opportunity that Zenón embraces with a clever, surprising coda of accented handclaps, which through aural sleight of hand slowly morphs back into a chorus of plucked strings before concluding. 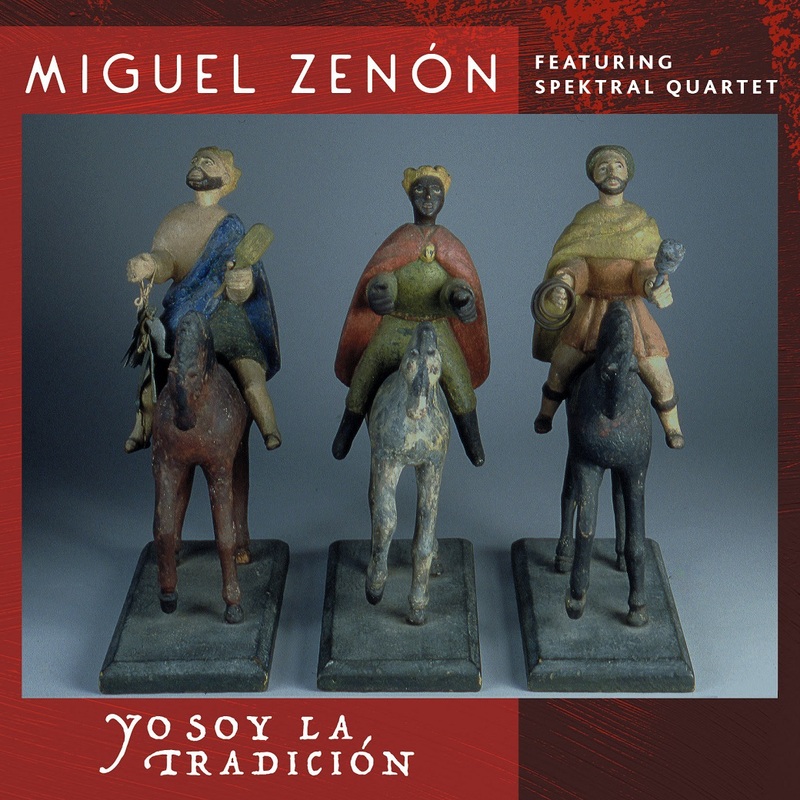 A multiple Grammy® nominee and Guggenheim and MacArthur Fellow, Zenón is one of a select group of musicians who have masterfully balanced and blended the often-contradictory poles of innovation and tradition. 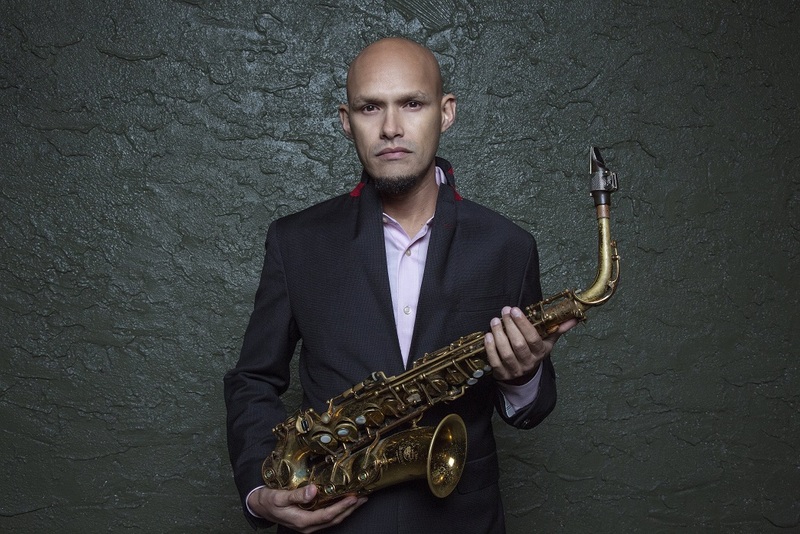 Widely considered one of the most groundbreaking and influential saxophonists of his generation, Zenón has also developed a unique voice as a composer and as a conceptualist, concentrating his efforts on perfecting a fine mix between Latin American folkloric music and jazz. 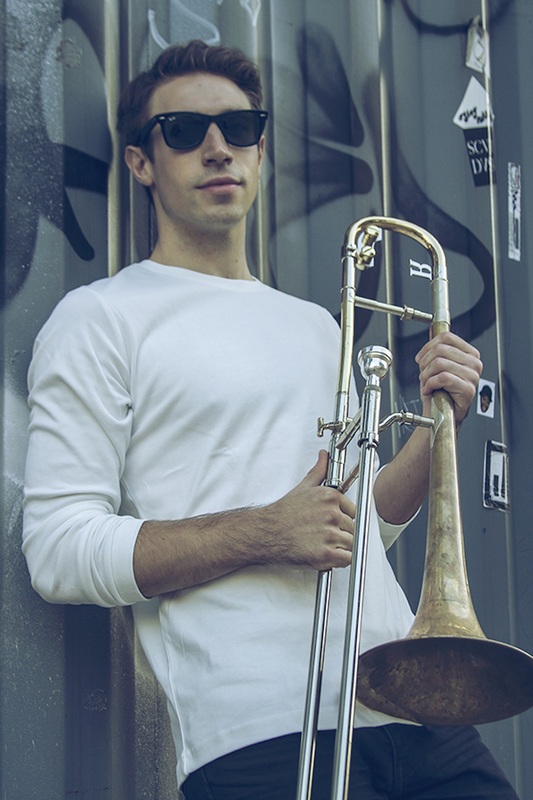 Born and raised in San Juan, Puerto Rico, Zenón has recorded and toured with a wide variety of musicians including Charlie Haden, Fred Hersch, Kenny Werner, Bobby Hutcherson and Steve Coleman and is a founding member of the SFJAZZ Collective. 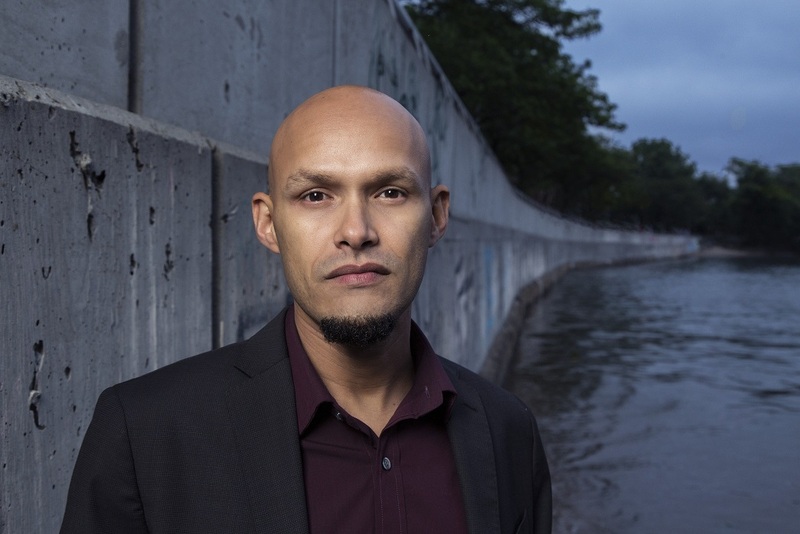 The album release concert will take place at the Segundo Ruiz Belvis Cultural Center, and will benefit the Chi Aid for Puerto Rican Arts Fund.